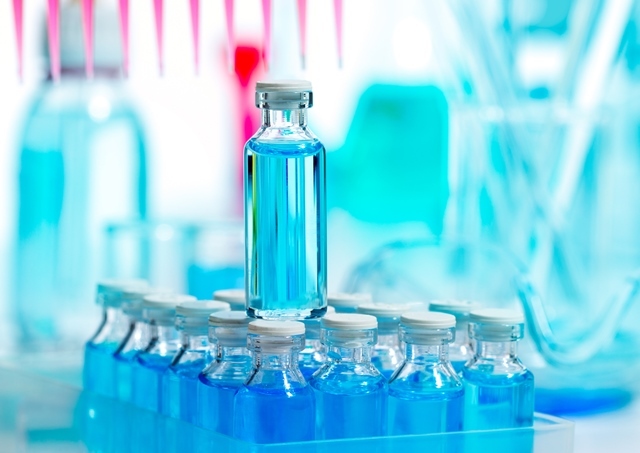 Sanofi is investing €350 million in the construction of a new state-of-the-art vaccine manufacturing facility at the Sanofi Pasteur Canadian headquarters in Toronto, Canada. The investment bolsters the company’s Canadian operations and its commitment to advancing public health around the world. “Canada has a strong legacy in the research and development of vaccines. With this investment, Sanofi is renewing our longstanding commitment to making Canada central in our effort to protect and improve human health across the globe,” said David Loew, Executive Vice President and Head of Sanofi Pasteur. The new facility will allow Sanofi Pasteur, the vaccines global business unit of Sanofi, to meet the growing demand of five-component acellular pertussis (5-acP) antigen. Upon completion in 2021, the new building will also be equipped to produce the antigens used in the diphtheria and tetanus vaccines.